potentially nervous: too distracted to post masterpieces, are you going to be ok? too distracted to post masterpieces, are you going to be ok? i plan on lowering the bar, while i try to figure out twitter and instagram. then when i can concentrate on photography again, you'll be impressed. 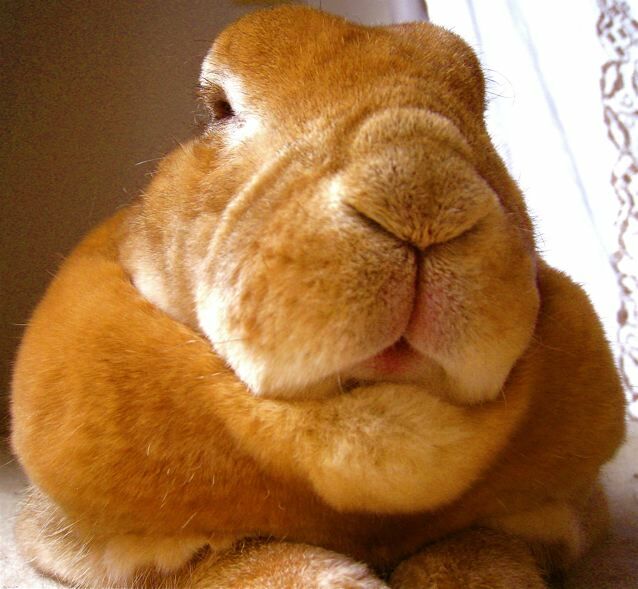 One of the most amazing bunny faces I have ever seen! Thank you for posting this picture. It made my day so much better!